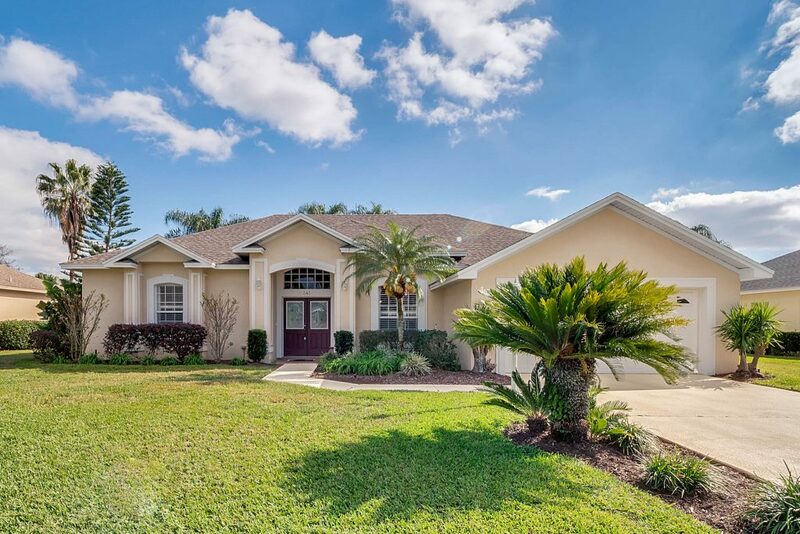 New listing in gated Ruby Lake. 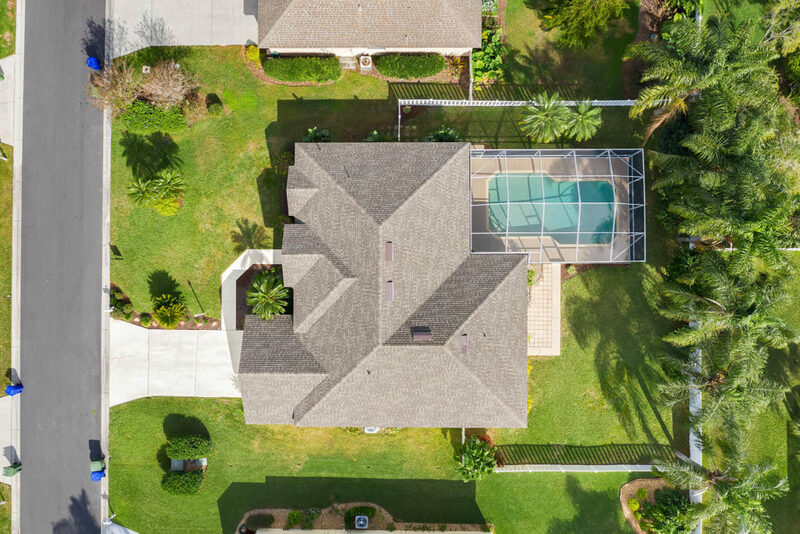 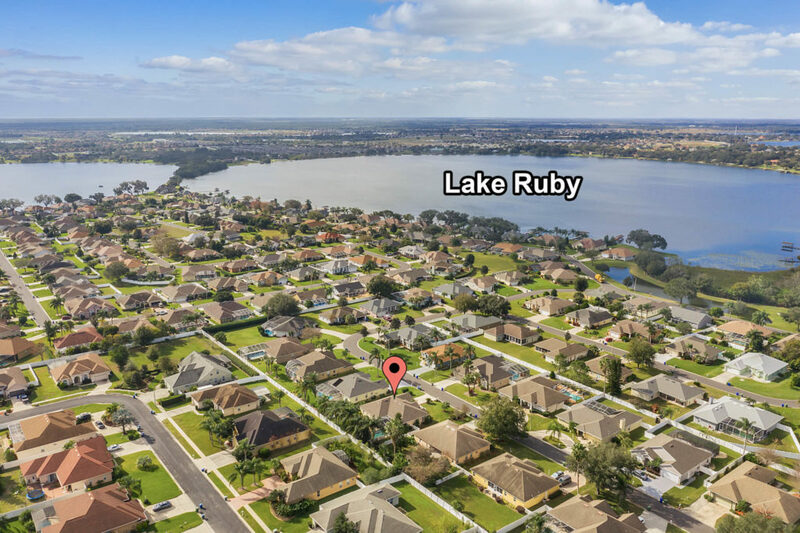 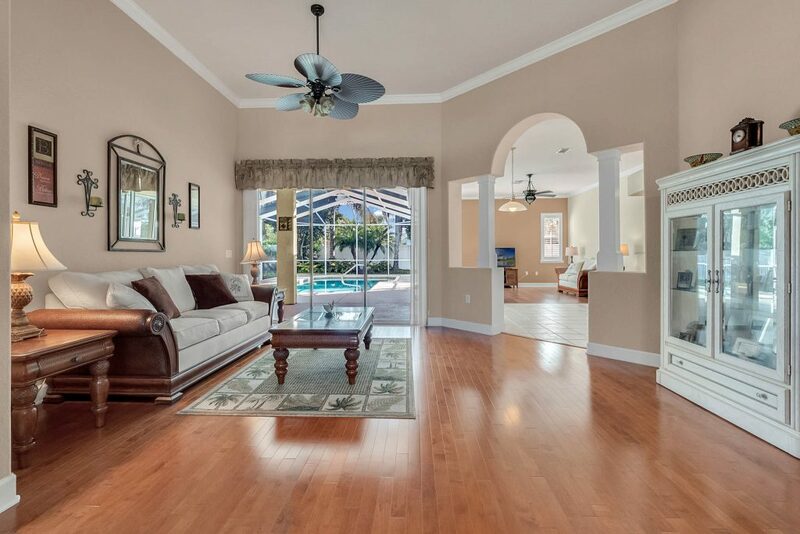 341 Ruby Lake Loop is a 3 bedroom, 2 bath pool home that is move-in ready and located in the desirable community of Ruby Lake. 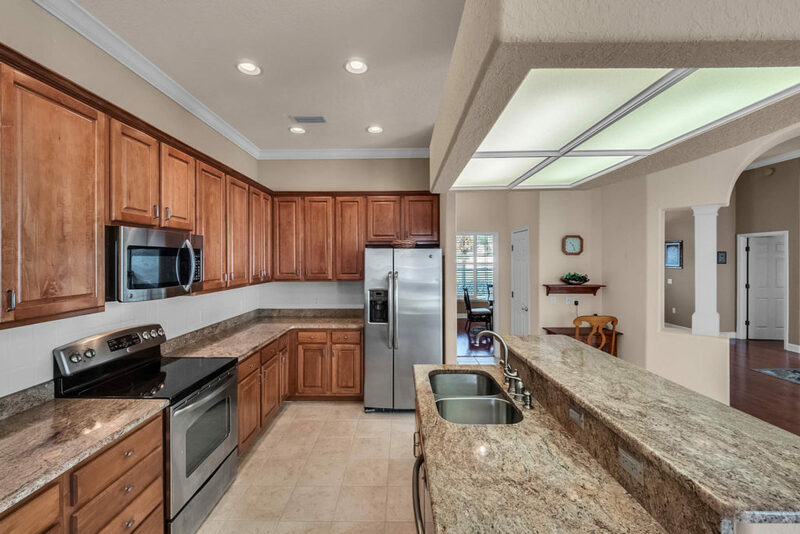 Wood flooring, kitchen granite counters, new roof and fenced backyard add to this home’s appeal.